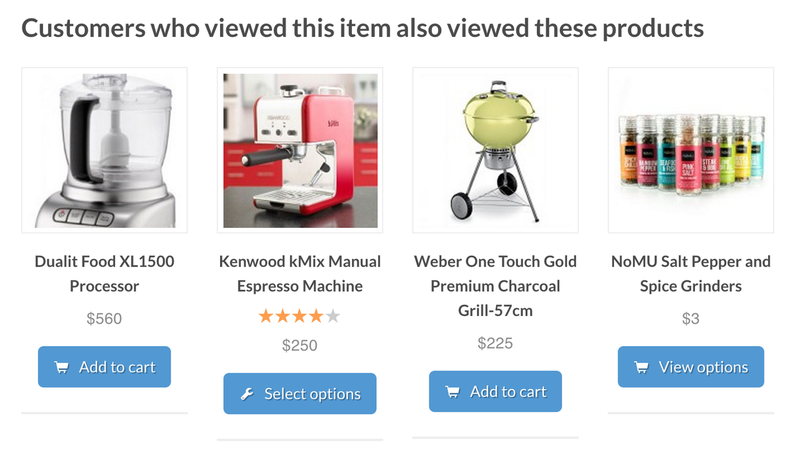 WooCommerce Recommendation Engine Extension: allows you to automatically recommend products to your customers based on view history, purchase history and products that are frequently purchased together (just like Netflix and Amazon). ◉Choose what types of recommendations to show: Enable/Disable any of the three recommendation modules. ◉Products can be added to widget sidebars or any widget-ized area.